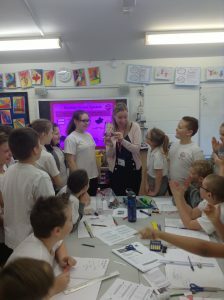 Year 6 Science – Electricity! This half term we are studying ‘Electricity’. 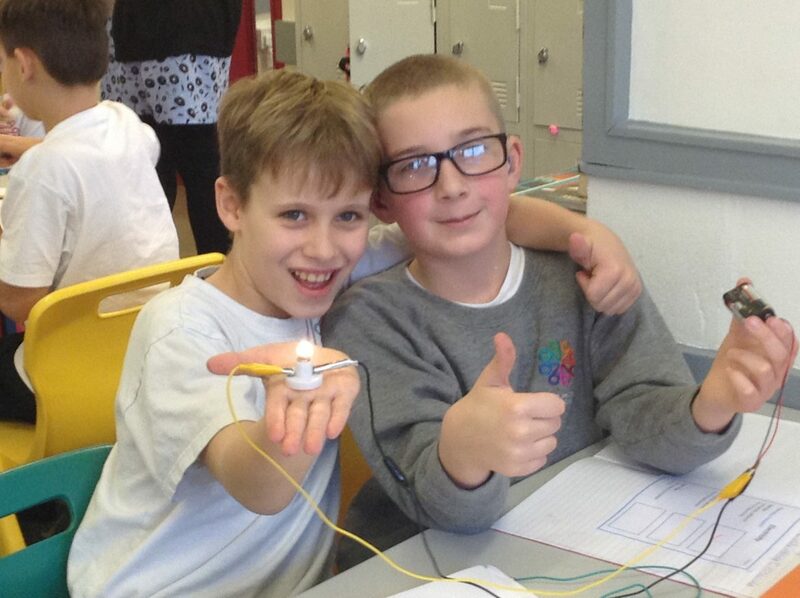 Pupils have practised building simple series circuits. 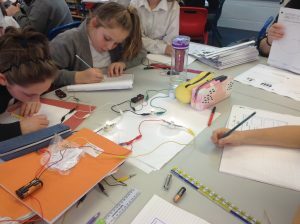 They have also drawn accurate series circuits, using correct circuit symbols. This topic will cover: how to associate the brightness of a lamp or the volume of a buzzer with the number and voltage of cells used in the circuit; compare and give reasons for variations in how components function, including the brightness of bulbs, the loudness of buzzers and the on/off position of switches; use recognised symbols when representing a simple circuit in a diagram.